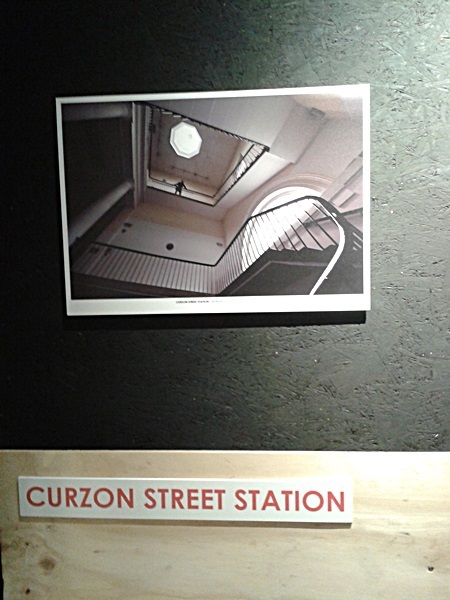 A collection of photos revealing "unknown" details behind iconic building in Birmingham compose the exhibition Hidden Spaces, presented until 29th of June at Curzon Street Station. 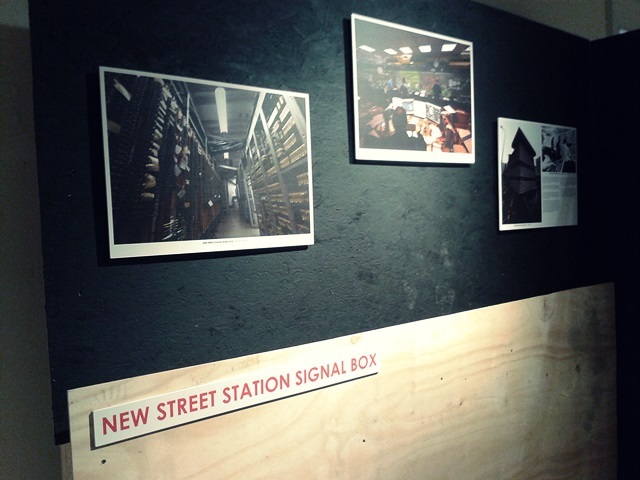 As part of the annual ten day Love Architecture Festival, Hidden Spaces disclose part of the city history present in our daily lives. Places like the Council House, that we pass by a million times in front of, and probably already arouse our curiosity in some moment. I am particularly fascinated by New Street Station and some of the photos of the UK's busiest railway interchange are really interesting. The location chosen to hold the exhibition, Curzon Street Station, couldn't be left out of this project. The oldest railway passenger terminus between London and Birmingham was opened in June of 1938. 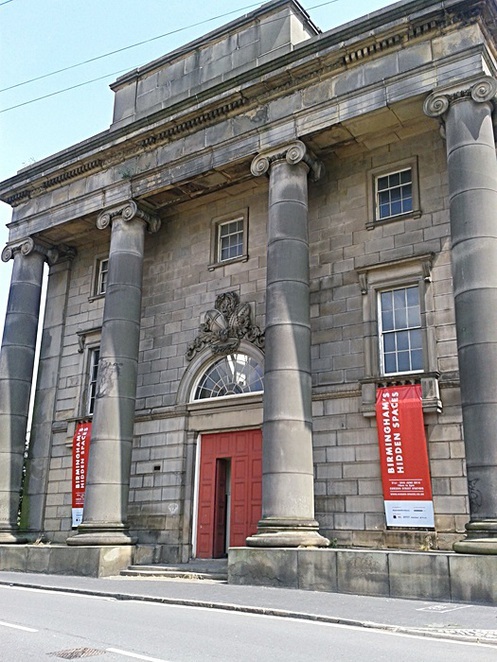 The magnificent piece of architecture is Roman inspired and the building is Grade I listed. The exhibition is also a great excuse to explore more of this wonderful landmark of Birmingham. Hidden Spaces is a fascinating way to discover more places in the city that were undercovered in a brilliant photographic project Associated Architects. The admission is free.